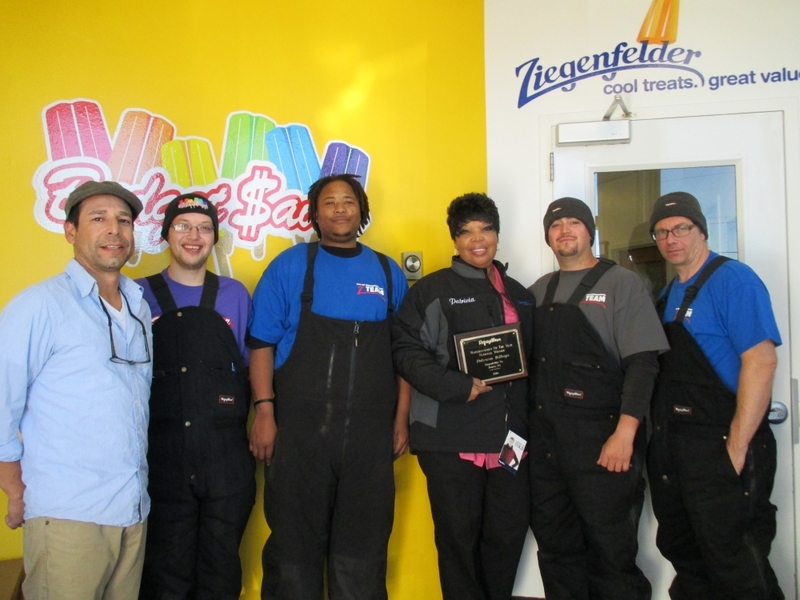 Since The Ziegenfelder Company bought the Denver plant in 2014, Patricia Billups has worked in the freezer. She’s held each position in the department during her three years as a member of the Zieggy Tribe. Patricia’s positive attitude quickly kicked into high gear to assure everyone that battling the cold is no problem for the freezer crew. 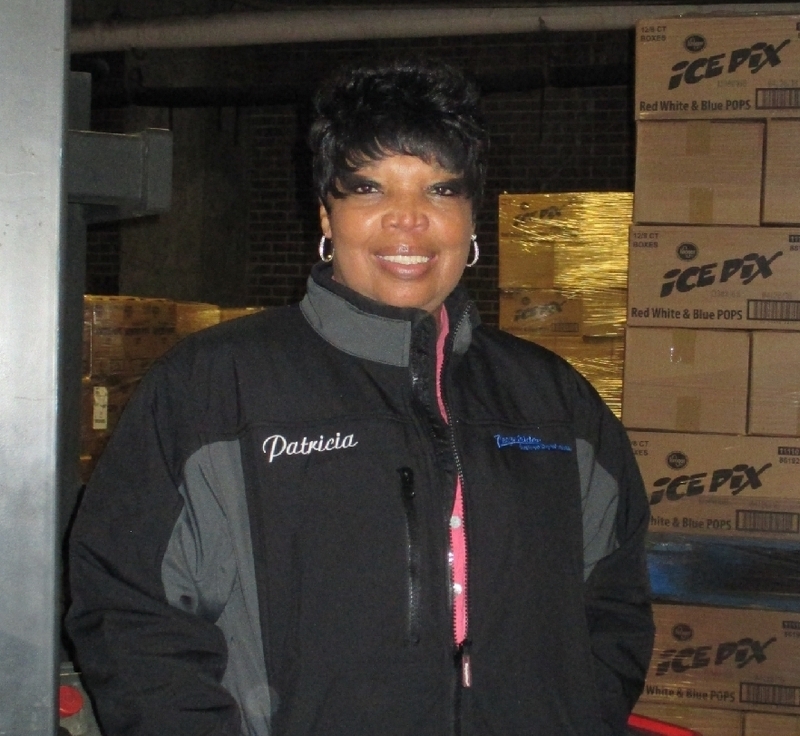 Fellow members of the Zieggy Tribe recognized Patricia’s dedication to her job in 2016 by nominating her for the RefrigiWear’s Warehousemen of the Year Award. As Freezer Lead at that time, she won the honor based upon important values such as leadership, productivity, ingenuity and attitude. 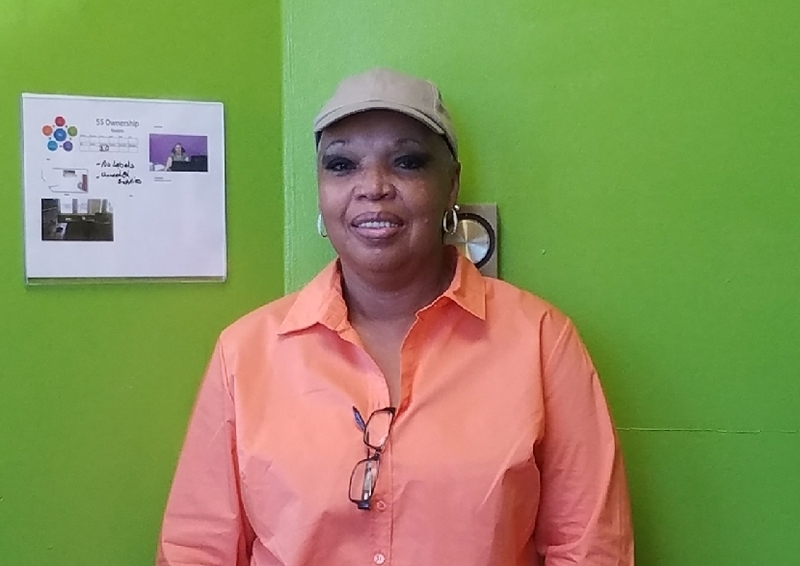 Born in Omaha, Nebraska, Patricia moved to the Denver area with her family when her father was transferred to a new location because of his job. Patricia was one of seven children while growing up. 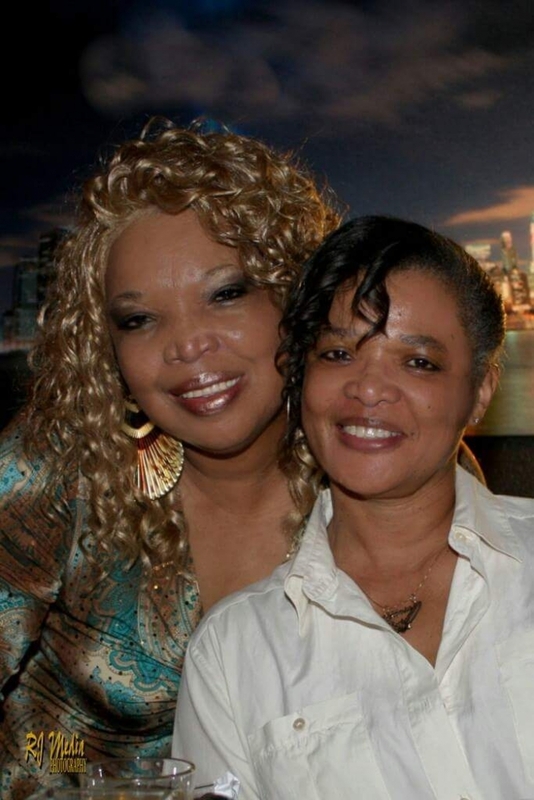 She has a daughter, three grandchildren, and one great grandson. Outside of work, you’ll find Patricia doing the same thing every Friday.